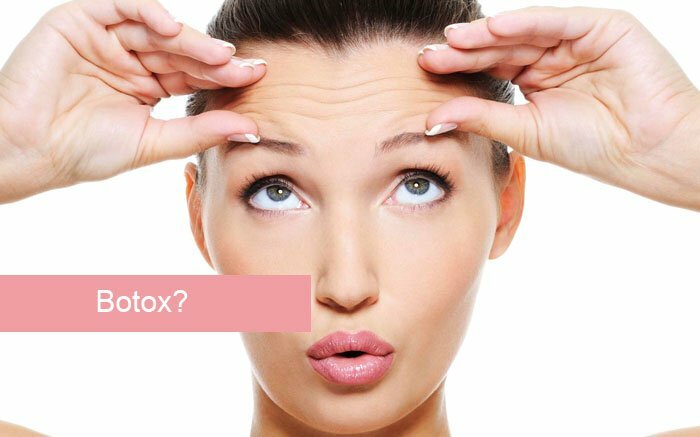 Have you have ever wondered about having a little Botox done. Look to your Orlando eye doctor, Dr. Brian Haas. Dr. Haas has been doing Orlando Botox and filler injections since the 80’s. He has more experience instilling Botox and fillers than anyone in Orlando. Cosmetic Botox is a great way to temporarily improve frown lines between the eyes (the “11’s”) and crows feet. Botox is safe and effective without permanent surgery. Botox usually needs to be repeated every 4-6 months. When Botox and fillers are done correctly, the look is very natural and not frozen.